I read this today and thought it was pretty awesome for DMs. 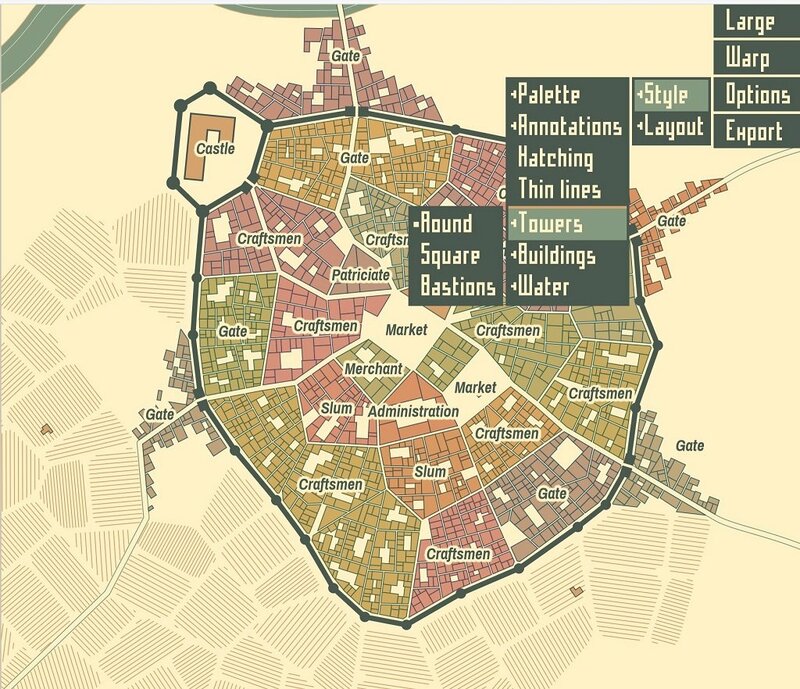 Basically, it will auto generate a Medieval style city for you to use in RPGs based on a few parameters you set. That is awesome. Now if I only had time. Time is an illusion. Lunch time, doubly so.